If you’re interested in this community, learn more below. The community is also seeking LEED certification for its homes. These homes have green features such as high efficiency hot water heaters and Energy Star rated appliances, ceiling fans, fluorescent lamps and dryers. With these upgrades, our residents will save money on their utility bills and reduce their impact on the environment. All of these units are non-smoking. Pets may be allowed if they meet certain guidelines. An additional pet deposit will be required. 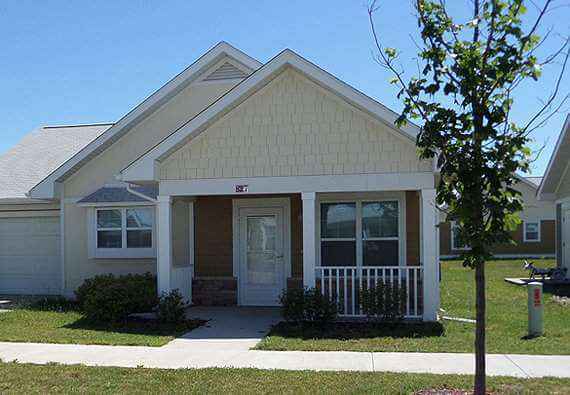 Perfect for both adults and children, Blue Sky Meadows housing units create homes and communities. For more information on living in one of these units, you can find out more at Blue Sky Meadows’ website. If you’re interested in the Blue Sky Meadows housing units, contact Prairieland Community Development at 309-210-0111 or online below. We can help you move in.